Come to Cong to experience the real wild west! 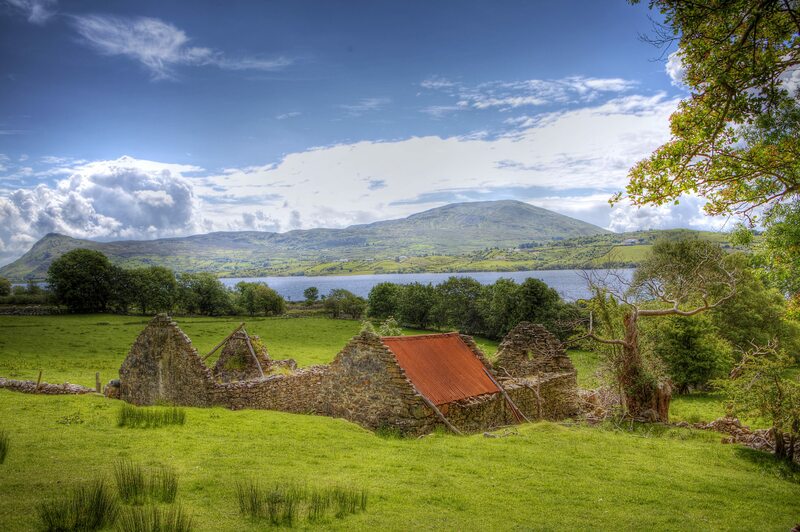 Surrounded by water, there is no where else quite like Cong, with Lough Mask to the north and Lough Corrib to the south, the waters from the northern lake meander underground and bubble up around Cong village in two places called the Risings of the Waters, making Cong an inland island. The Cong river, created from the water of Lough Mask and home to salmon, trout, pike and perch, flows around the tiny village of Cong and onwards into Lough Corrib, the biggest lake in the Republic of Ireland with 365 islands, one for each day of the year. Lough Corrib meets the Atlantic Ocean at Galway bay on the Bay Coast route of the Wild Atlantic Way, less than 40 km from Cong. 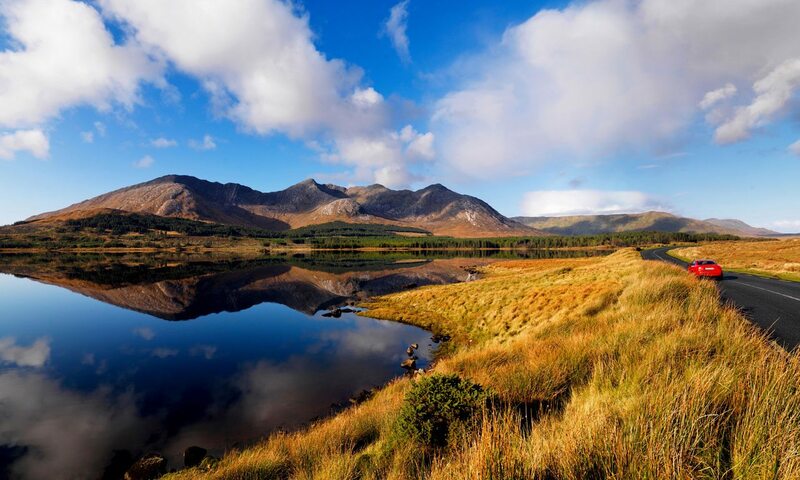 Come to Cong to experience the real wild west – where John Wayne filmed The Quiet Man in 1951! An unmissable village, steeped in history and home to the world famous Ashford Castle, the former summer home of the Guinness family. Holiday in Cong where Ireland’s last high King lived and where the equivalent of Irish royalty (the Guinness family and creators of the black beer) choose to set up their summer home! Cong, once seen is never forgotten.  Lakeland House in Cong has teamed up with Killary Fjord Boat Trips to offer visitors the opportunity to explore Ireland’s only Fjord, located at Killary Harbour on the Wild Atlantic Way. 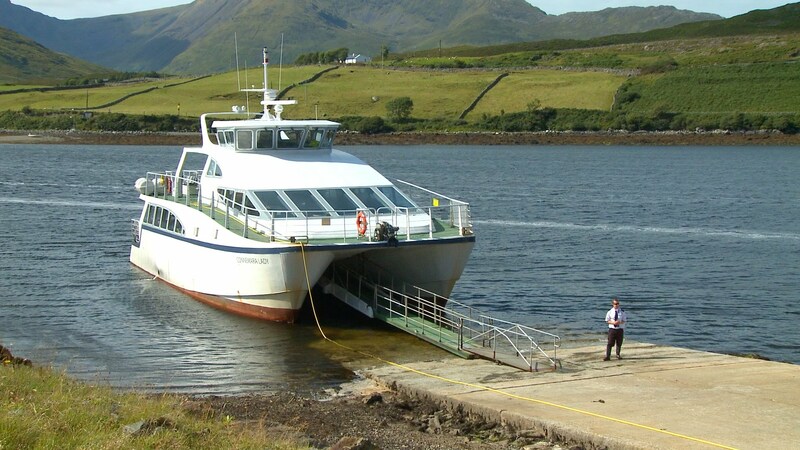 A special package deal of two night’s accommodation in Lakeland House and a 90 minute cruise on Killary Harbour are available at €68 per person (based on 2 people sharing. Single supplement of €20 applies). To reserve contact us by email [email protected] call + 353 949546089.  Lakeland House is located 1km from Lough Corrib and 1.5km from Cong, Ireland’s most beautiful village at the gateway to Connemara.